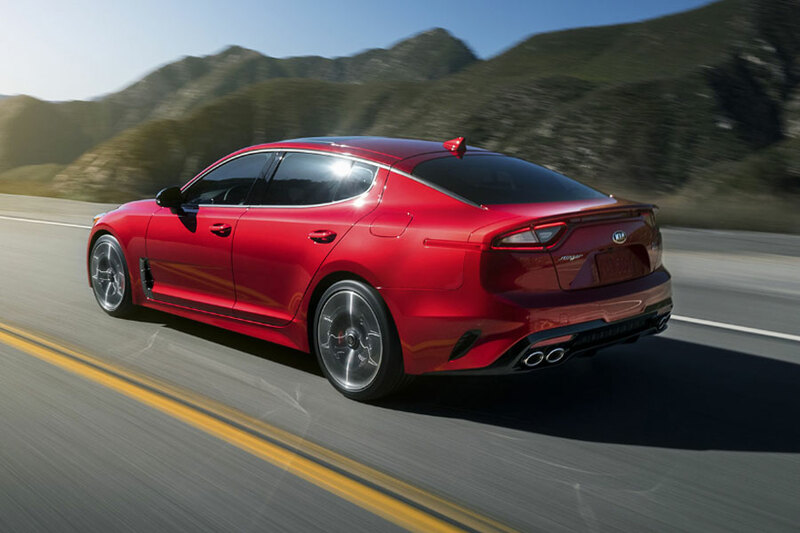 For those Orlando drivers who are looking to upgrade to a high-class Gran Turismo vehicle but still want to keep that same Kia style, check out the 2019 Kia Stinger. With the new Stinger, Orlando drivers will be able to explore the back roads of Orlando, or take on the busy I4 with both speed and comfort. The new Kia Stinger is ready to deliver all Orlando drivers a high-performance experience that is not for the faint of heart. For Orlando drivers who are looking to get behind the wheel of the new Stinger, visit with our team at Orlando Kia West. 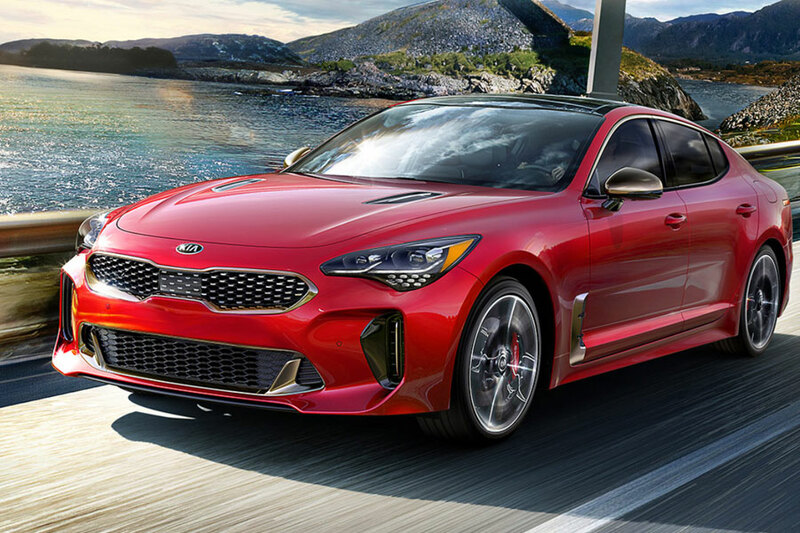 With the new 2019 Kia Stinger, drivers will enjoy a vehicle that is built for the race track. With a 0-60 mph rating in as low as 4.7 seconds and a 365 horsepower engine, this Singer is ready to take you further, faster. This new Stinger is dynamic to the core with outstanding chassis engineering that comes with an Electronically Controlled Suspension and an Available All Wheel Drive. 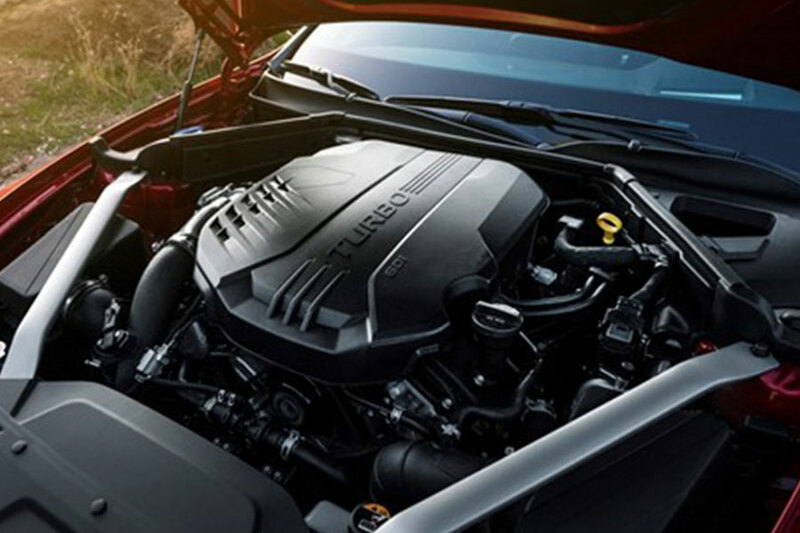 Explore these feature up close by scheduling a test drive of the new 2019 Kia Stinger with us at Orlando Kia West. Our helpful team is ready to help you discover all the features found on the Stinger, and we can help see why the contours of the Stinger improves performance. If you are looking for a GT that comes with smart driver technology and advanced intuitive systems, then look no further than the new 2019 Kia Stinger. These features will include a UVO that helps you keep track of your vehicles parking location, driving habits, and maintenance requirements. And if you are looking to keep your vehicle’s maintenance up to date, meet with our onsite vehicle service team and learn about the available services our organization provides. Our service team only uses top of the line Kia parts when we work on your sedans and crossovers. We invite all Orlando and St. Cloud drivers to visit with our service team today! Our team at Orlando Kia West is here to help you find the perfect vehicle that meets with your needs. Whether you are looking for a sedan to help get you through the Disney traffic, or if you are looking for that special SUV that can help get you to Cocoa Beach, we are here to help. When you visit with our friendly team, you get access to our finance department who can help you discover what auto loans are available to you. Plus, for those looking to upgrade to the new Stinger, use our online Trade-in Calculator to find the estimated available value of your current crossover, SUV or sedan. If you have any questions about the new 2019 Kia Stinger, contact our team at Orlando Kia West. Our team is here to answer any questions you have about this impressive GT. We can’t wait to hear from you!